Anthony graduated with a BA Honours degree in Film and Digital Media. 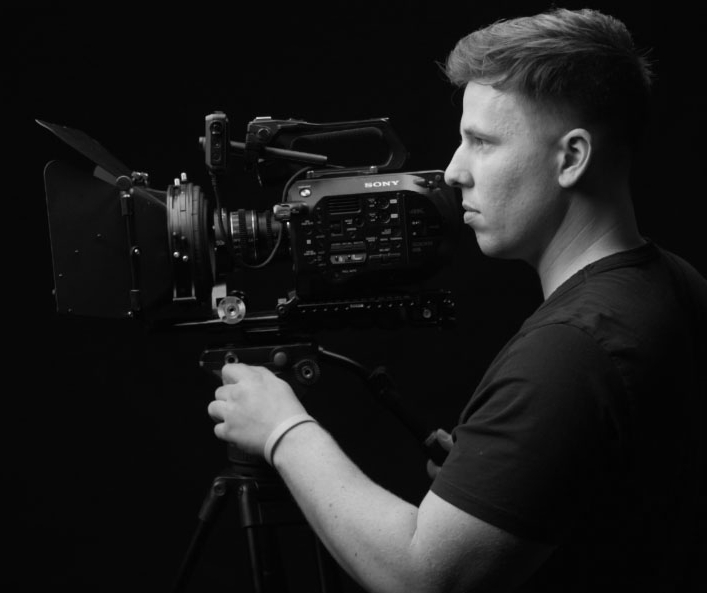 Following a year working as a Cinematographer/Editor in One Productions he has joined us! His first project will be to produce stunning visuals for our upcoming Production of William Shakespeare's Titus Andronicus. Known for his Cinematography work on short films such as Juice, Ah Sure Look, and Stung, Anthony received an award for student excellence for his work on A State Beyond Reality in 2015. He is organised and likes to have a clear vision for a project throughout. He is ambitious in what he does and committed to moving forward in terms of quality. Access Anthony's IMDB profile here.